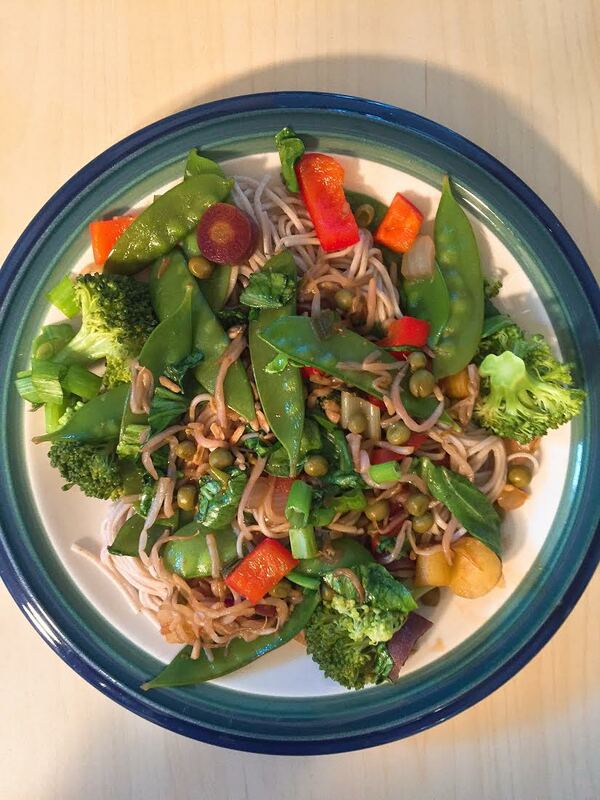 Since my last post was a Pad Thai Salad, I figured I would keep the theme going and post my Vegetable Lo Mein recipe! 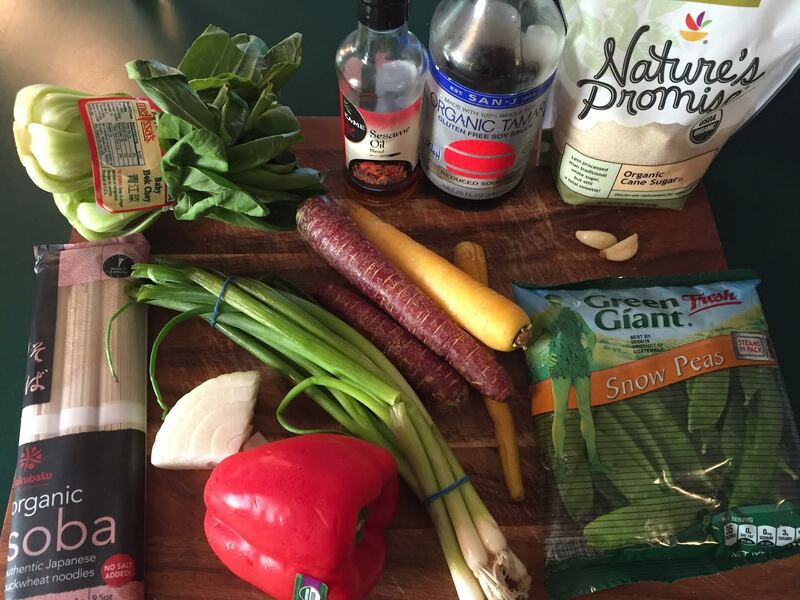 I know it’s not technically Pad Thai, but it’s close enough 😉 I loved making this because there was very little clean up! 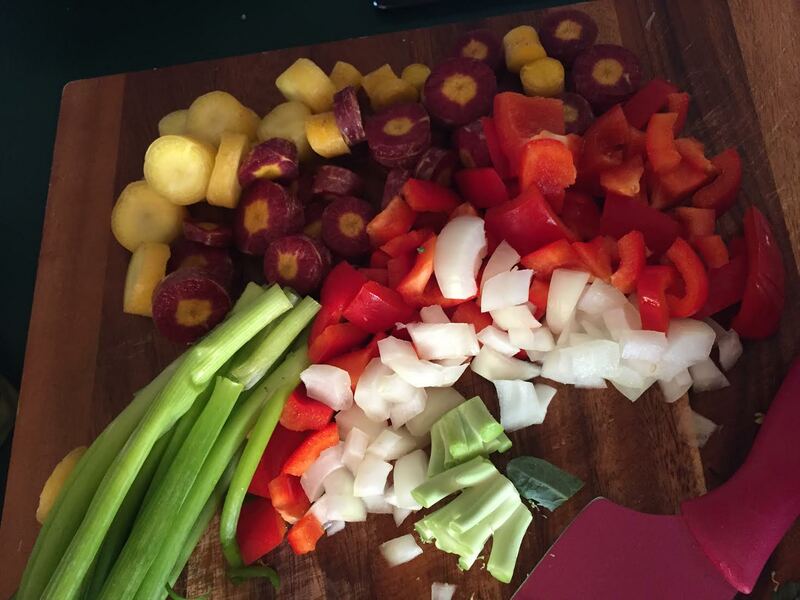 Feel free to mix up the vegetables you add and the noodles you use . 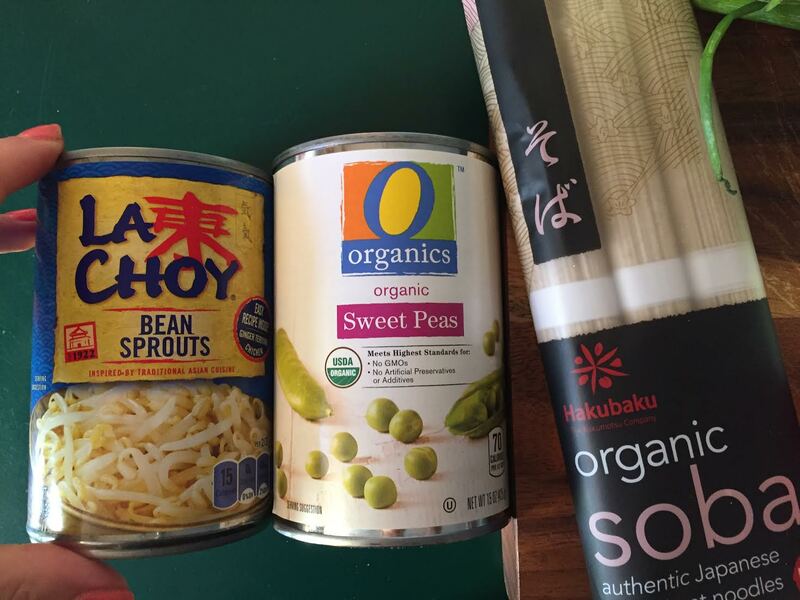 . . although I highly recommend Soba, they are my favorite! Pad Thai Salad for lunch, Vegetable Lo Mein for dinner . . . yes please! 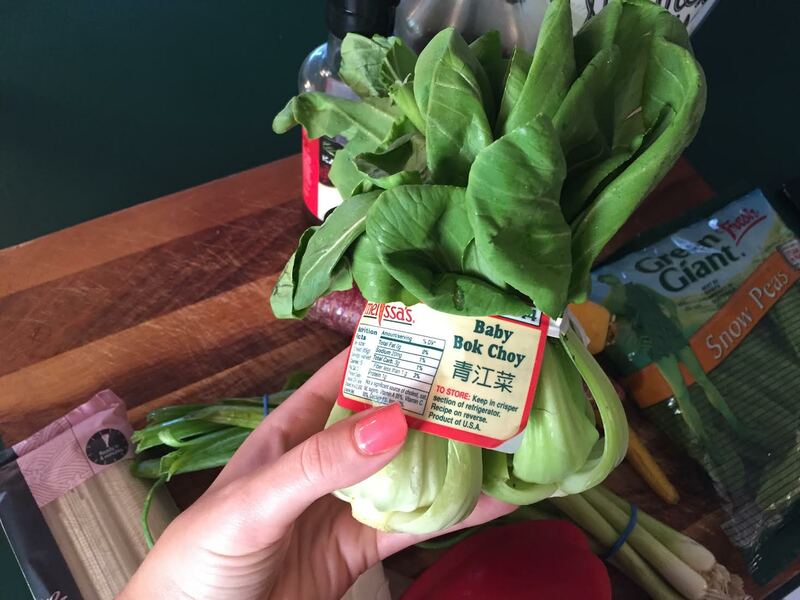 ^How CUTE is that baby bok choy?! 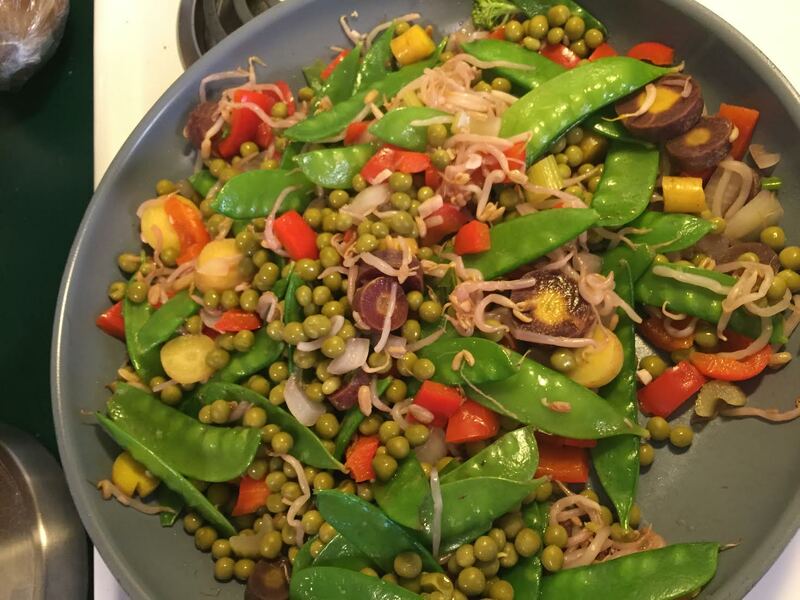 Posted in UncategorizedTagged BellinisToBlooms, Dinner, GlutenFree, Homemade, LoMein, Organic, Recipe, SobaNoodles, Vegan, VegaTable, VegaTableRI, Vegetable, VegetableLoMein, VegetarianBookmark the permalink.